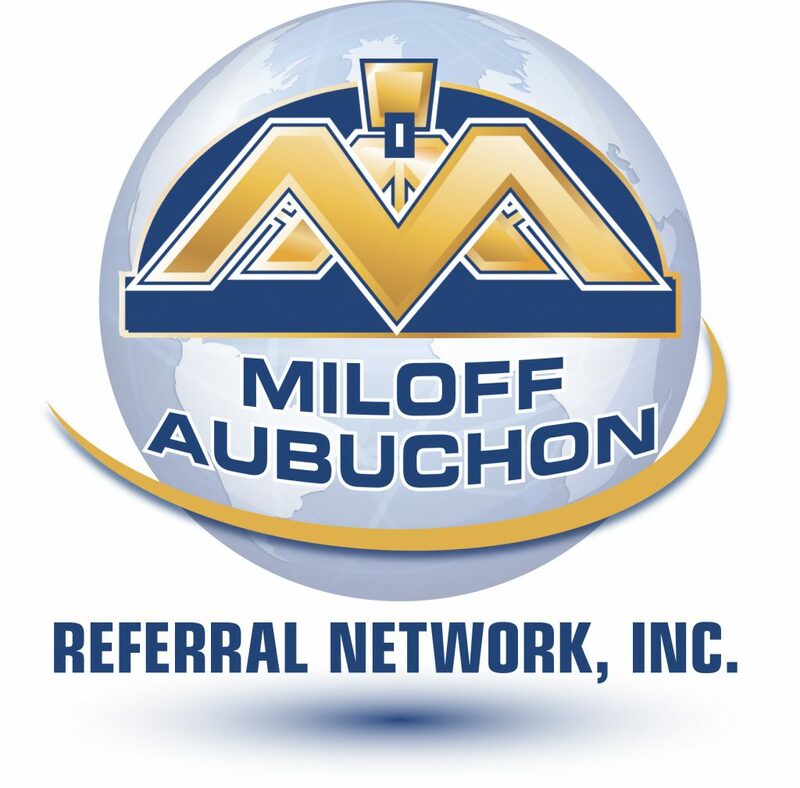 Miloff Aubuchon Referral Network, Inc. Refer your clients to us and earn extra income. Is your Florida Real Estate license not providing the income you expected? Don’t let your hard work obtaining your license go to waste. Earn extra income simply by referring your clients, friends and family to a Miloff Aubuchon real estate professional. Keep your license active, avoid paying annual board fees, and earn cash. It’s that easy. Minimal $100 investment will get you started. And when you’re ready to take your career to the next level, we are here for you, too. No contracts. No commitments. Our referral program allows you to keep your license active, avoid paying costly annual board dues and fees, and earn a substantial referral fee. Receive a 75% referral fee for each qualified, registered referral: Local, national and international. Network with a leading independent firm in SW Florida that retains highly skilled and knowledgeable residential agents, new home sales consultants, commercial leasing professionals, and property management experts. Keep your real estate license current and active while eliminating costs associated with licensing status, including errors and omissions insurance, national, state and local board dues, MLS fees, etc. Remain a vital part of the real estate community without the full-time workload. Establish and maintain relationships by offering a valuable service to your friends, family, and co-workers. Contact us today. A nominal fee of $100 includes a supply of 100 business cards. Email MARNIReferrals@miloffaubuchonrealty.com or call 239.541.3725. Referring agents must be Florida licensed Real Estate Sales Associates.